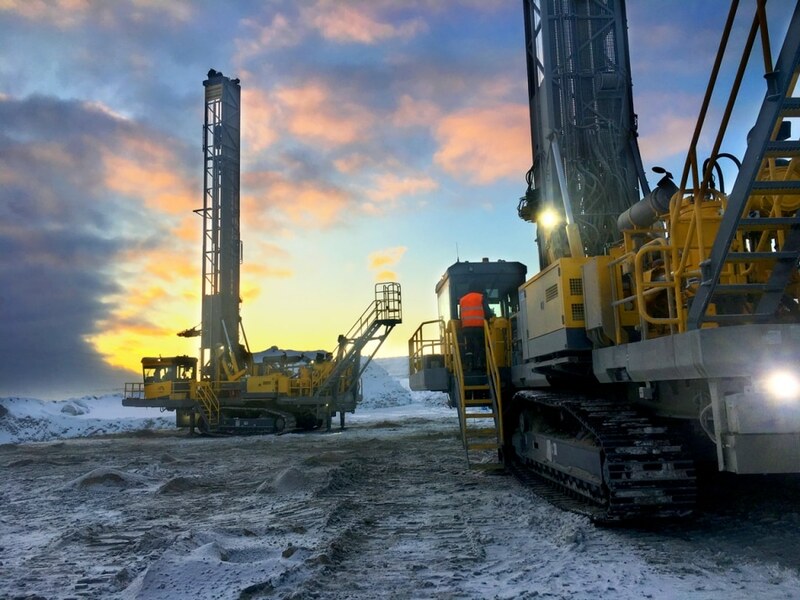 Australian autonomous solutions specialist RCT will be exhibiting its technology at the forthcoming MiningWorld Russia exhibition in Moscow from April 23-25. The centrepiece of RCT’s exhibition will be its ControlMaster® Automation Centre which consists of an ergonomically designed leather chair, high definition screens and a new navigation controller device. Operators can also access a vast array of information including real-time machine data (G-Dash), camera feeds from multiple angles and even control multiple machines at once (MMC). Mr Macarow said he was already fielding interest from people planning to attend the exhibition who want to try operating the Automation Centre. RCT will be exhibiting the Automation Centre at Booth C265 from April 23-25.